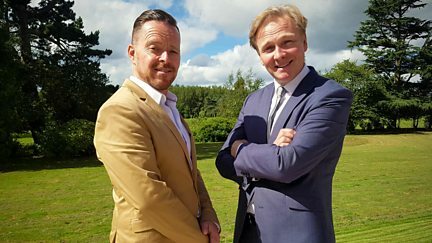 Two well-known experts from the world of antiques go head to head over a week of challenges, buying and selling collectibles to raise money for a charity of their choice. Paul Hayes and John Cameron go head to head at a car boot sale in Essex. Paul Hayes and John Cameron are off to Sommiers in search of French fancies. Paul Hayes and John Cameron go head to head over a cameo brooch. Paul Hayes and John Cameron visit an antiques fair in Ardingly. Paul unearths a genuine Roman pot and John tries to carve out a profit with a totem pole. 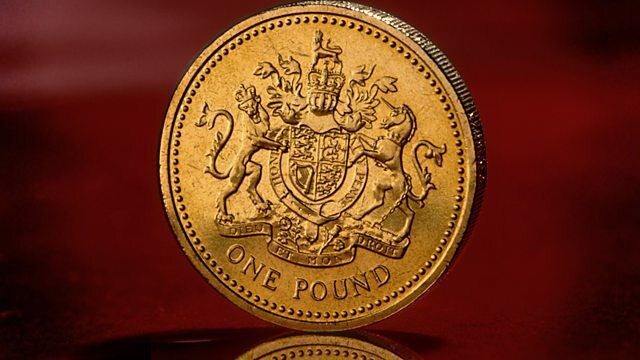 Jonty and Danny battle for lots an an auction house in London. Jonty and Danny find a Wedgwood wizard and Chinese silver spoons at a car boot sale. At the Ardingly Antiques Fair, finds include a railway sign and an antique telescope. At the showdown auction, Danny finds a showbiz tantalus once owned by Danny La Rue. Kate gets hot under the collar when her whistling kettle is less than pitch perfect. Kate Bliss takes on Caroline Hawley at an auction house in Kent. Villeurbanne in Lyon, France, is the next buying venue for Kate Bliss and Caroline Hawley. 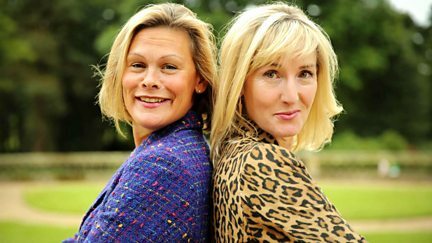 Kate Bliss and Caroline Hawley square up at an antiques fair in Surrey. It is the finale for Kate Bliss and Caroline Hawley as they enter the showdown. 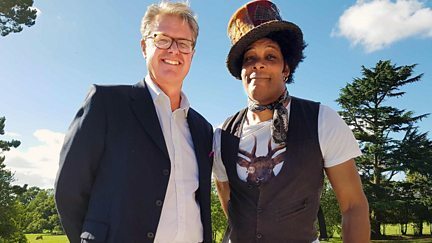 Seasoned pro Eric Knowles takes on Ochuko Ojiri at an antiques fair in Somerset. Eric Knowles goes head to head with Ochuko Ojiri in Villeneuve Les Avignon. 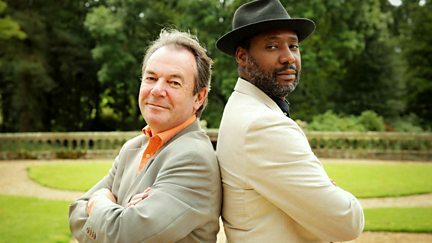 It's a mighty battle as Eric Knowles faces Ochuko Ojiri at an auction in Colchester. Eric Knowles takes on Ochuko Ojiri at a car boot sale in Chesterfield. Who will take the crown when the hammer falls at the mighty Showdown auction?